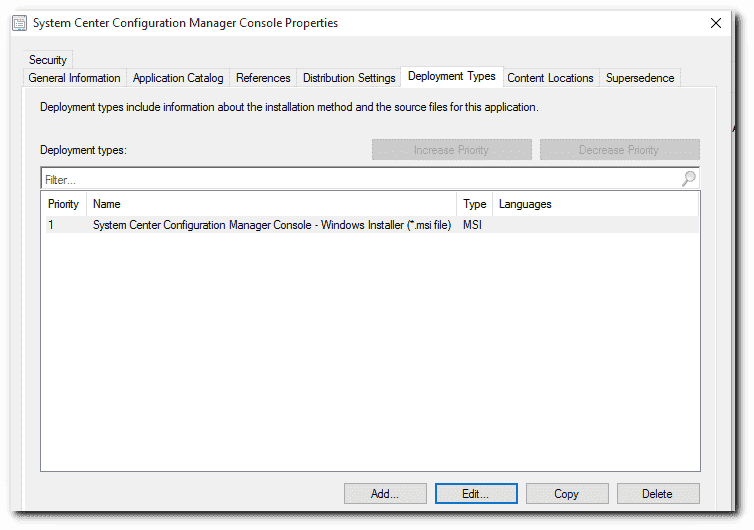 System Center Configuration Manager 2012 can automate nearly any installation, including the deployment of its own management console. 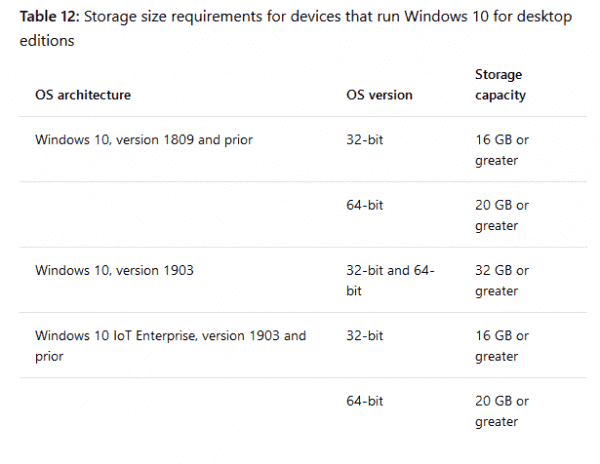 This guide covers the Console deployment, advanced settings, and dynamic device collections. 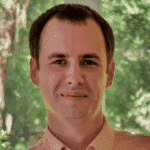 Joseph Moody is a network admin for a public school system and helps manage 5,500 PCs. 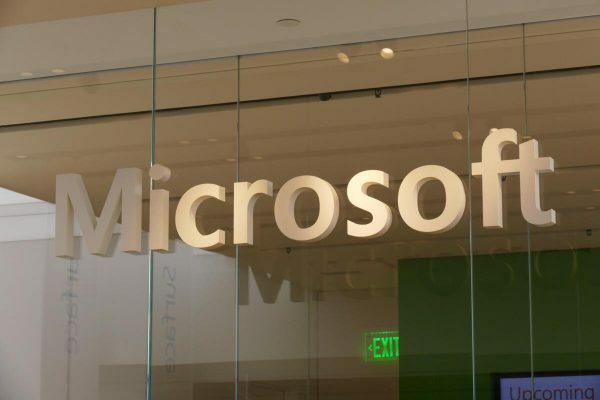 He is a Microsoft Most Valuable Professional (MVP) in Cloud and Datacenter Management and blogs at DeployHappiness.com. We are all responsible automating administrators here, so we will be taking option 2. Our first step is to prepare the content. Everything was so much more complicated in SCCM 2007, including the Administrative Console deployment. 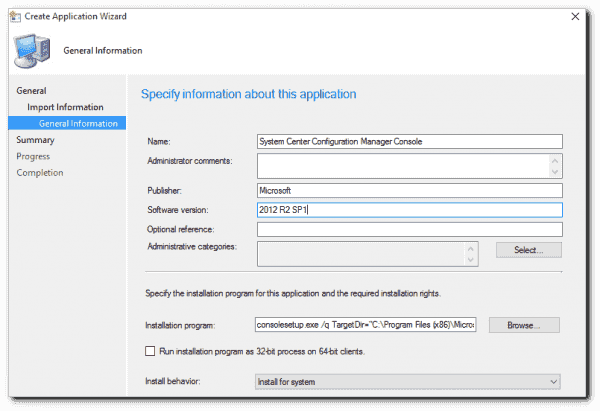 In an SCCM 2012 environment, the Configuration Manager Console installer is easily accessed by browsing to \\SiteServer\SMS_SiteCode\tools\ConsoleSetup\. Don’t get too excited about the AdminConsole.msi file, though. Microsoft recommends that the deployment be controlled by ConsoleSetup.exe. Storing the Console installer in a separate folder structure makes future Console upgrades much easier. Be sure that your domain computers have read execute to the share and to the folder structure itself. 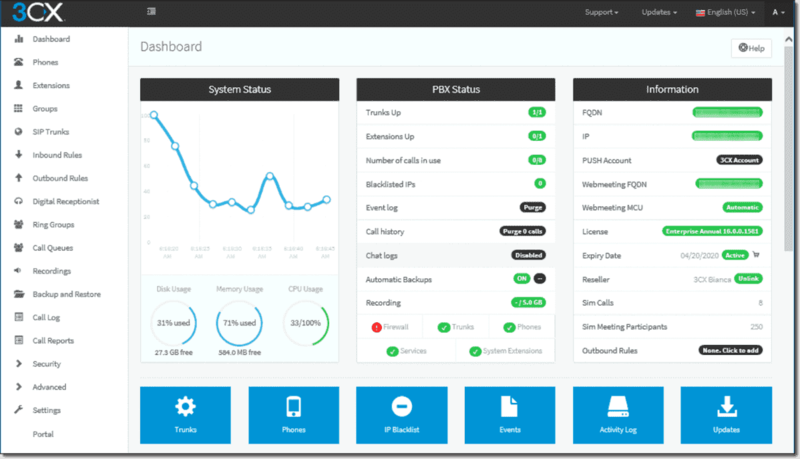 With the content in your software share, launch the Configuration Manager Console. If this is your first deployment of the Console, you may need to launch it directly on your site server. Navigate to Software Library – Application Management – Applications. In the ribbon UI, select Create Application. Leave the default Automatically detect information option selected and enter the full path to the AdminConsole.msi. Click Next. Though we won’t use the MSI as our actual installer, we will let the Create Application Wizard grab all of our relevant information from the MSI before changing the setup type to the executable. TargetDir controls the installation directory. EnableSQM controls the Customer Experience Improvement Program. A value of 1 will join the CEIP. Be sure to change the DefaultSiteServerName value to your site server. Finish the Create Application Wizard. Right now, you have an SCCM application that will install the Configuration Manager Console. You may want to do two additional advanced steps to configure your environment. First, you may wish to restrict the operating system or system architecture that the application can be installed on. In the installation properties above, I manually specified that the application should install in Program Files (x86). Obviously, I do not want a 32-bit machine to install the Console. Enforcing this is easy. Right-click your newly created application and select Properties. 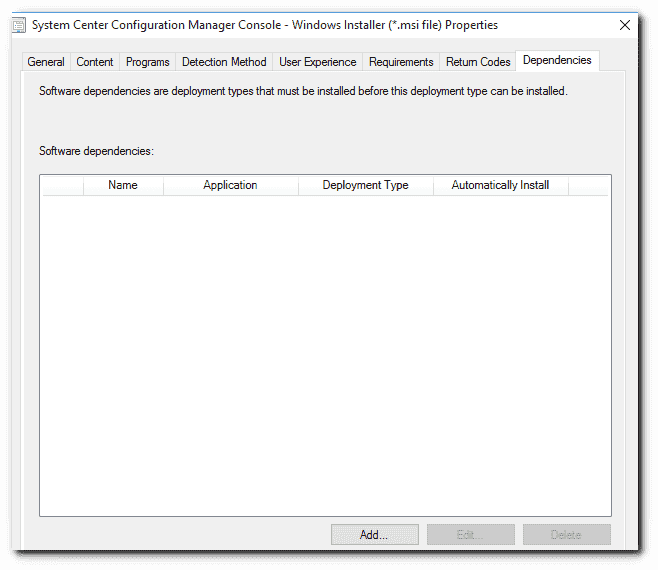 Choose the Deployment Types tab and edit the single deployment listed. Multiple deployment types are used for architecture-based installs or installers across device types. In the new MSI file properties window, navigate to the Requirements tab and click Add. Under Condition, choose Operating System and then check the allowed operating system values. Although this is outside the scope of this article, you can also configure custom Global conditions. If you begin to use conditions frequently, change their type to a Global Condition to centralize future changes. The end of this article details how to do this. Once imported, navigate to the Dependencies tab on your SCCM Console MSI File Properties page (screenshot below). Click Add. Select the .NET Framework 4 application that you imported and set the Install value to Yes. 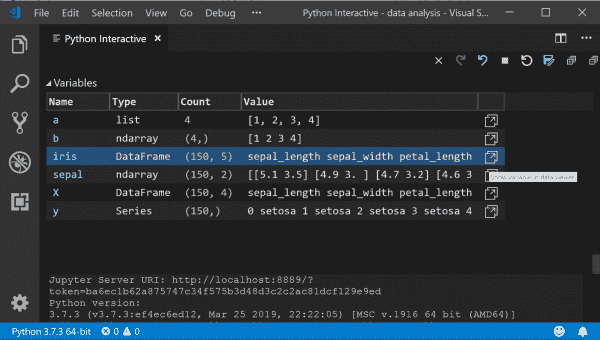 Whether you wrapped up your application earlier or added advanced features such as requirements or dependencies, you still need to deploy it to a collection. For best results, I create two collections. The first collection dynamically adds clients that already have the Configuration Manager Console installed. This ensures that all administrative machines keep the same console version during future System Center updates. select SMS_R_SYSTEM.ResourceID,SMS_R_SYSTEM.ResourceType,SMS_R_SYSTEM.Name,SMS_R_SYSTEM.SMSUniqueIdentifier,SMS_R_SYSTEM.ResourceDomainORWorkgroup,SMS_R_SYSTEM.Client from SMS_R_System inner join SMS_G_System_ADD_REMOVE_PROGRAMS on SMS_G_System_ADD_REMOVE_PROGRAMS.ResourceId = SMS_R_System.ResourceId where SMS_G_System_ADD_REMOVE_PROGRAMS.DisplayName like "%Configuration Manager Console%"
Create a second device collection. This time, choose a direct rule and filter to a group of computers that need the Console installed on them. For the Configuration Manager Console, I prefer direct deployments instead of deployments based on AD group membership. 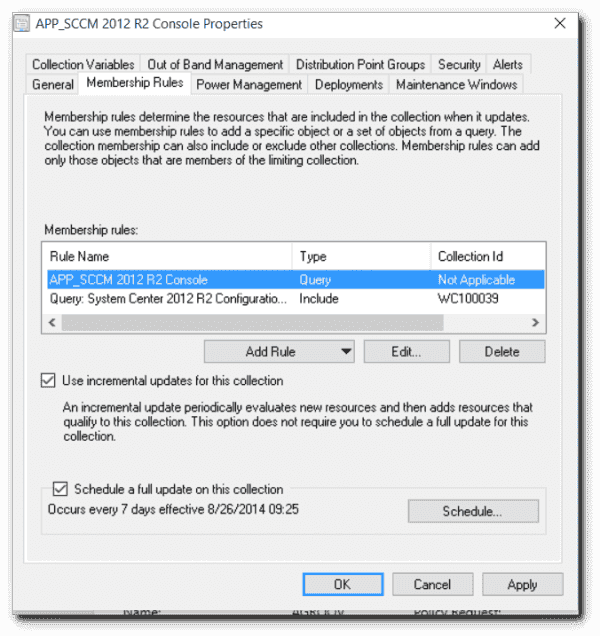 After adding the computers, create a second collection rule and choose include collections. Add the first (query) collection that you created. Your second collection should now include computers manually slated to get the Configuration Manager Console as well as any that later report it was installed. This is very handy for deploying Cumulative Update packages! 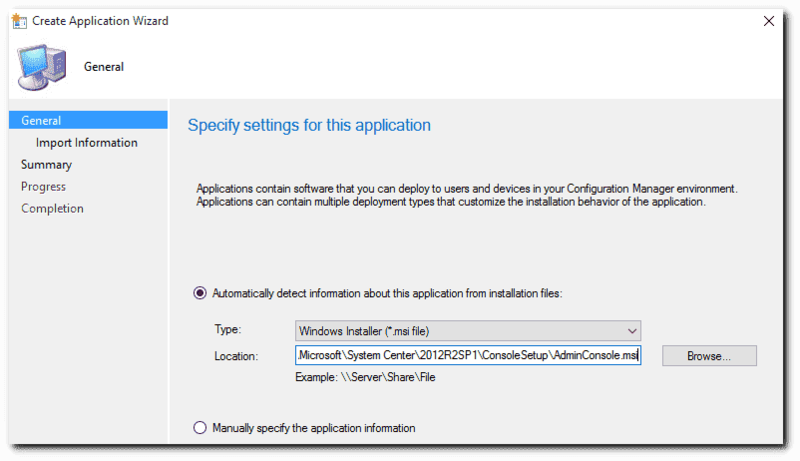 Right-click your second collection and choose Deploy – Application. Select your Configuration Manager Console application and continue through the wizard. Once your content has been distributed and clients have seen the new policy, the Configuration Manager Console should start installing! Thanks this worked great pushing the 1511 console, I hate it when you have to figure out how to do it with an exe instead of just being able to use the msi! Not a problem at all Paul! How are console updates handled in this scenario? I've seen other tutorials that stream the update into the console install. You can do it a few ways. Either copy the latest console update from the Tools folder to your share or point your content directly to your Tools folder (and update the deployment content). You would need to change your evaluation rule to detect the latest version. The software would install the next time the Application Deployment Evaluation Cycle runs on the client (default is every 7 days).